Yeroushalmi, David. 2017. 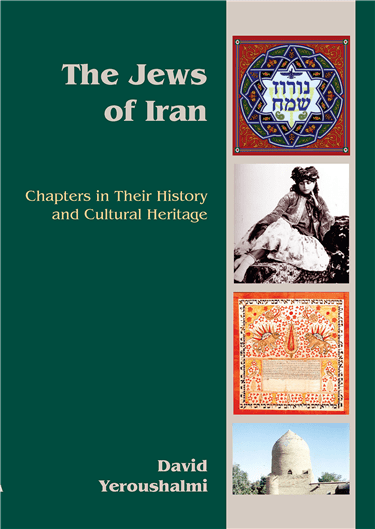 The Jews of Iran: Chapters in their history and cultural heritage (Bibliotheca Iranica : Judeo-Iranian and Jewish Studies Series 4). Costa Mesa, California: Mazda Publishers. The present work provides a historical overview of Jews living on Iranian soil and offers studies dealing with specific facets of their centuries old cultural heritage. Divided into two separate but closely related parts, the book consists of eight chapters. 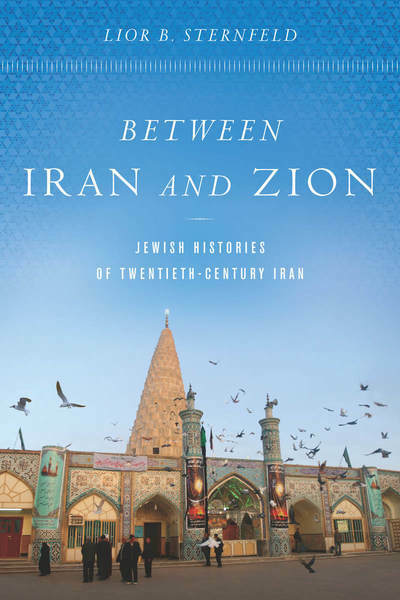 Part one, History and Community, includes four chapters that throw light on the history of Iran’s Jewish minority from the 8th-century BCE through the 20th century. The second part, Cultural Heritage, investigates some specific features of Jewish culture and tradition in Iran. These include Judeo-Persian literature and poetry, a typical Judeo-Persian treatment of a Jewish canonical text, and the character of Jewish education in pre-modern Iran. Chapter 1: Jews on Iranian Soil: From the 8th Century B.C.E. through the Mongol Period in the 13th- 14th Centuries C.E.